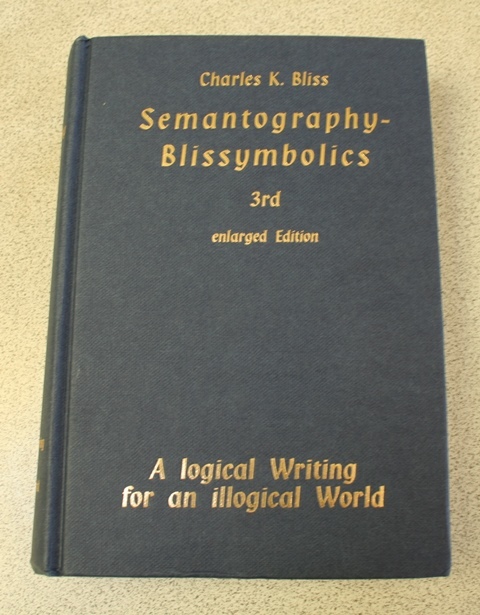 Semantography (Blissymbolics) Third Enlarged Edition 882 I am not sure of the difference between the third and second editions. Perhaps it was a reprint. 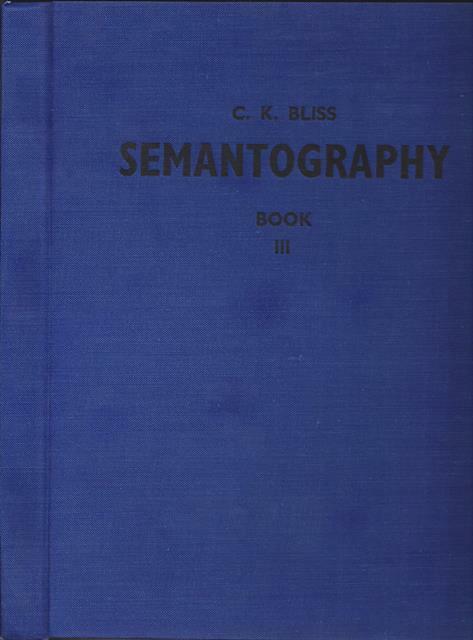 Semantography (Blissymbolics) Second Enlarged Edition 882 ~62 pages added as an introduction to book 1. 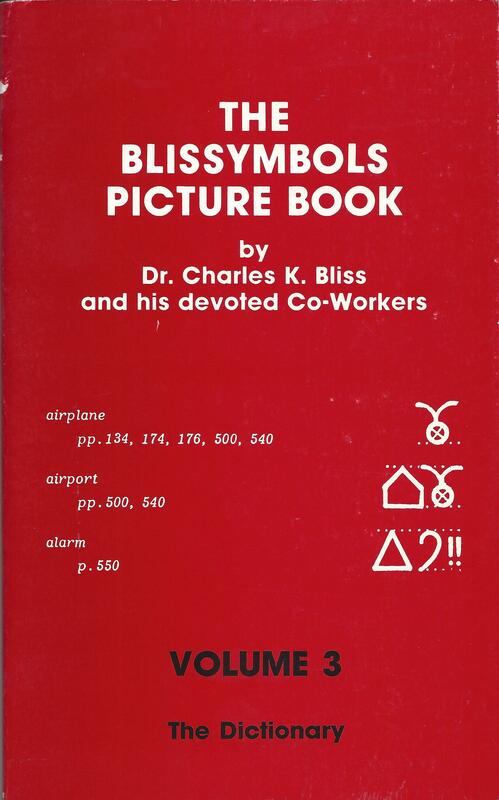 Includes a tribute to Claire and supporting documents from people like Aldus Huxley. 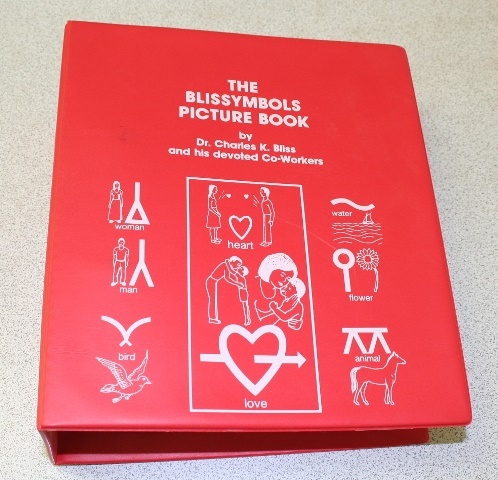 Book 3 has material added at the end, including a catalogue of the Semantography Series, another tribute to Claire, and a dictionary index of symbolized meanings. 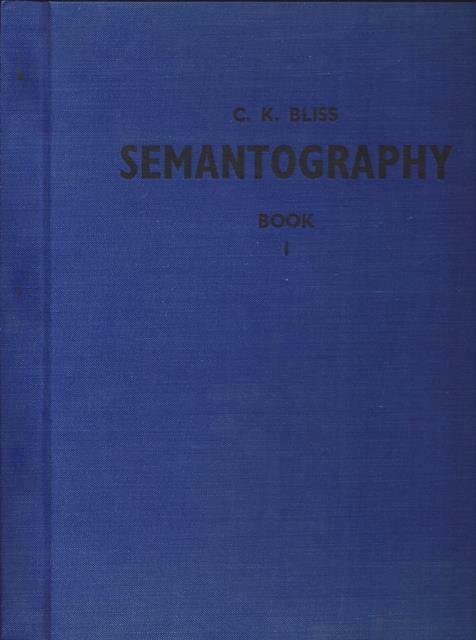 Semantography Book 1 First Edition 90 The original work, published in three volumes (the second and third editions combined all three volumes). 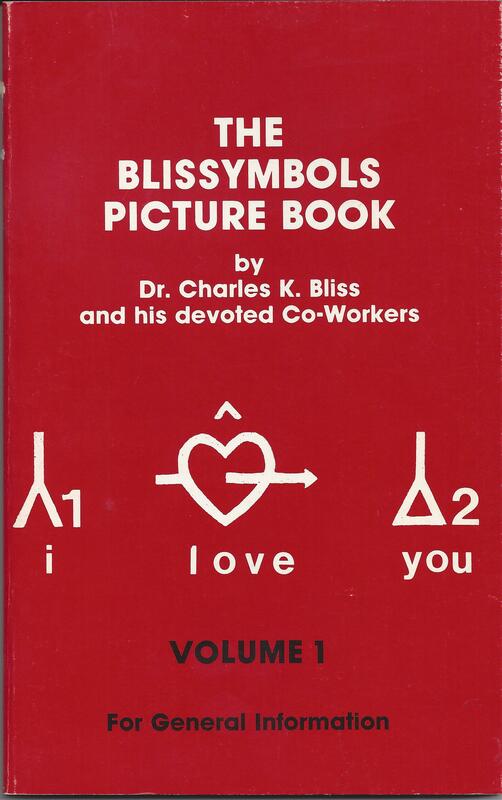 To read about Charles' original symbols that predate this book see Semantography Series 103. 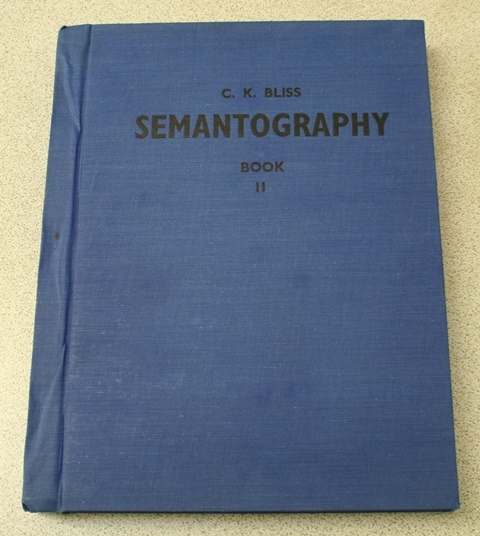 Semantography Book 2 First Edition 324 The second volume of the original work. 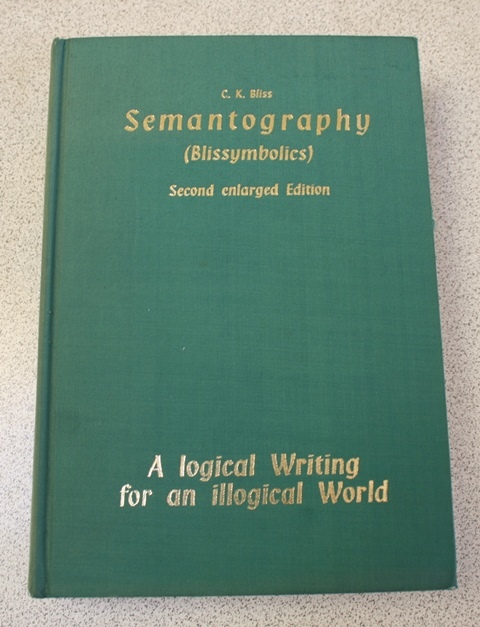 Semantography Book 3 First Edition 286 The third volume of the original work. 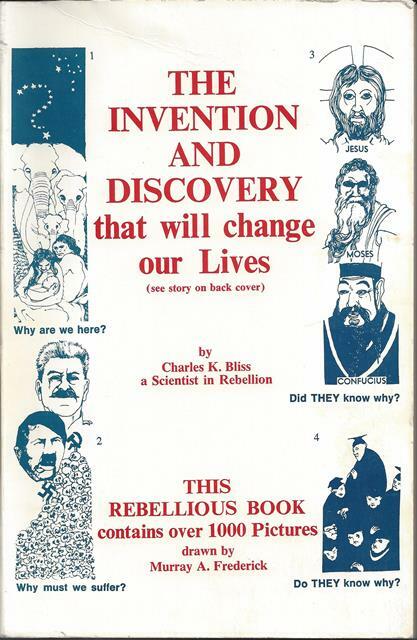 The Invention and Discovery that will change our Lives 432 Each page is a chapter. Charles really liked this book. 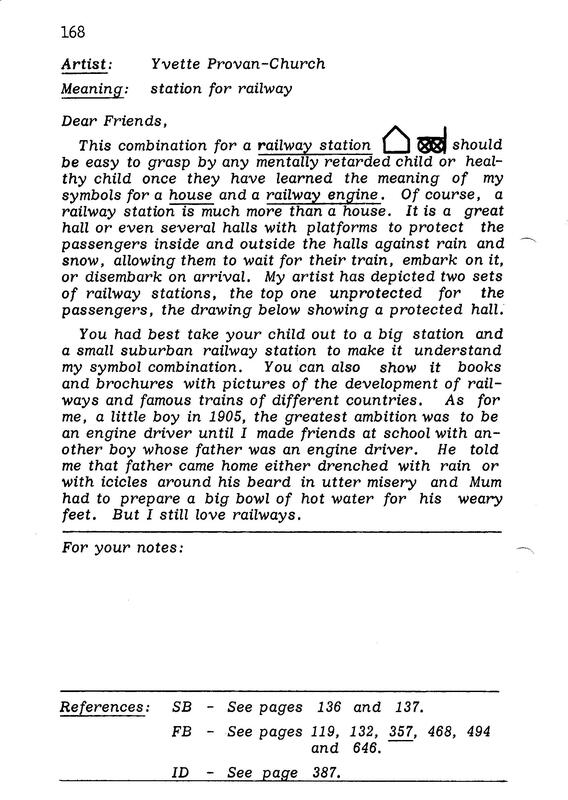 Book to the Film 'Mr. 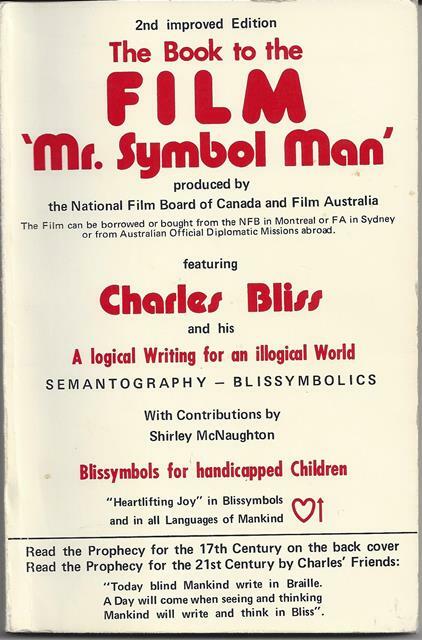 Symbol Man' 192 Book published as a companion to the joint National Film Board of Canada and Film Australia production 'Mr. Symbol Man'. The second and third images to the right are of pages 167 and 168. 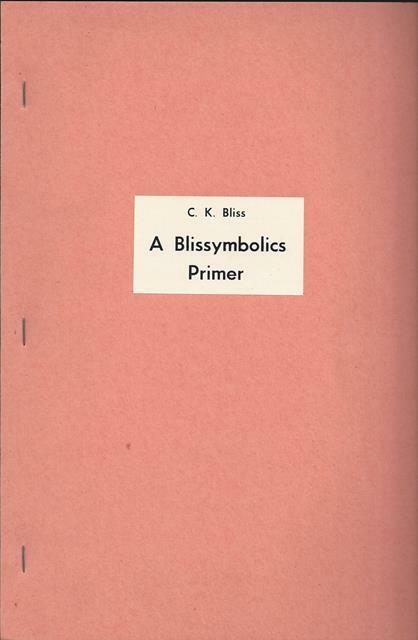 The odd-numbered page shows the symbol. You flip the page and you see how the symbol was derived. 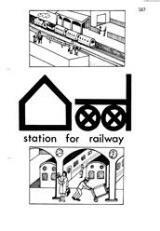 In this image you see the symbol for railway station, which is symbolized on page 167, with the explanation on page 168. These pages are from group 2: some things outside the house. 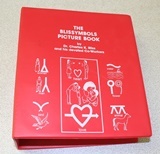 The Blissymbols Picture Book Volume 1 64 Explanation of how the Picture Book is organized, along with acknowledgements. 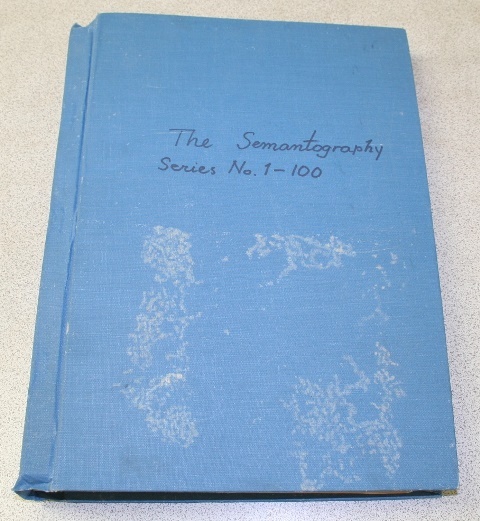 The Semantography Series - Semantography Series 1 - 100 The first 100 issues of the Semantography Series have been hand mounted into this harcover book. There is also a second volume that covers the series 101 to 163. 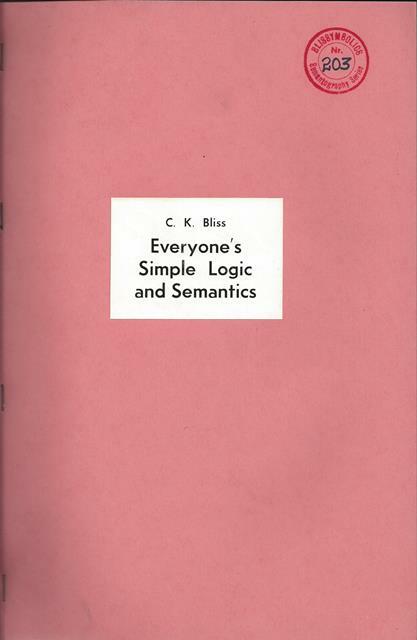 Everyone's Simple Logic and Semantics - Semantography Series 203 249 Contains excerpts from other publications and was assembled and written over a period of three years after the death of his wife, Claire. 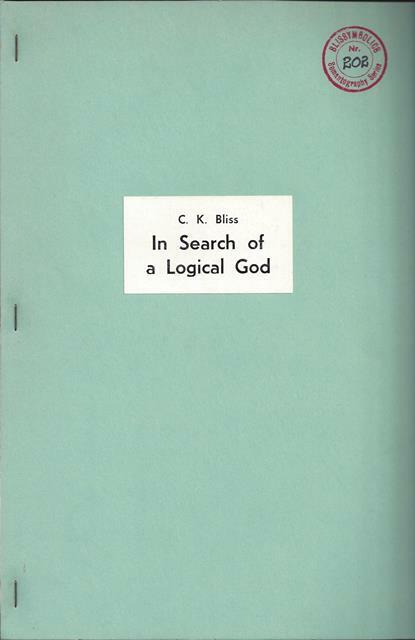 In Search of a Logical God - Semantography Series 202 146 Another publication written in the bleak years following the death of his wife, Claire. 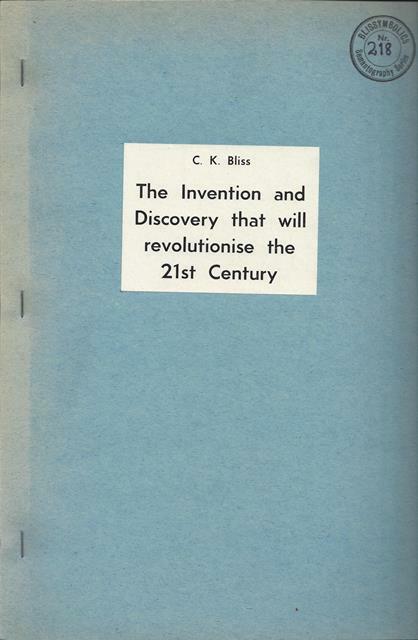 The Invention and Discovery that will revolutionise the 21st Century - Semantography Series 218 ~200 This publication appears to have been assembled 'backwards.' 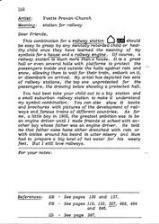 Also, it was intended to include a large number of photographs, which are not in the publication I possess. Consequently, the actual number of pages is probably ~200. 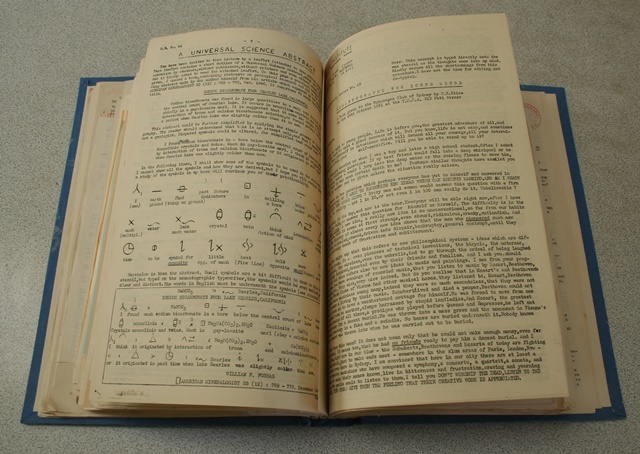 Includes a number of pages describing basic symbol elements. 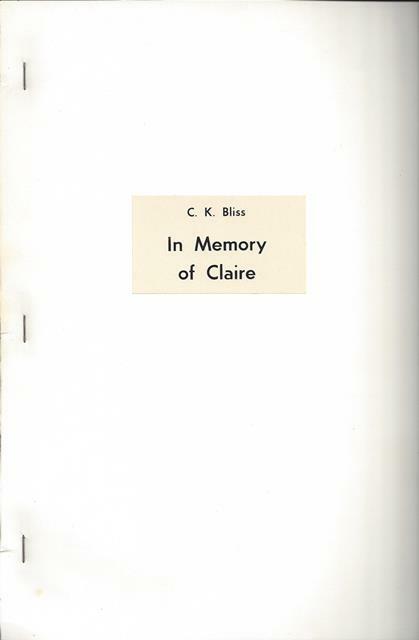 In Memory of Claire - Semantography Series 210 113 Written in 1961, immediately following the death of Claire, and originally numbered 196. 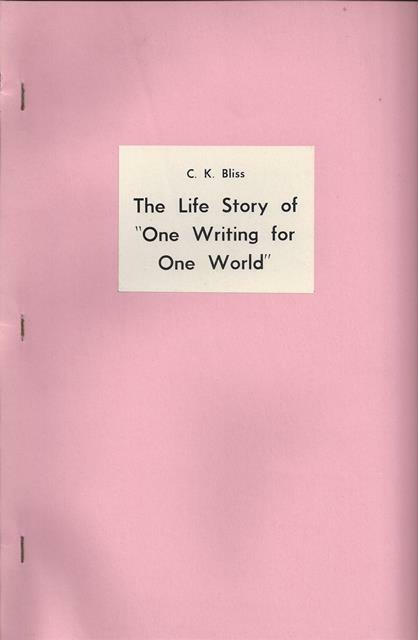 The Life Story of 'One Writing for One World' - Semantography Series 219 46 Deals with the history of Semantography. 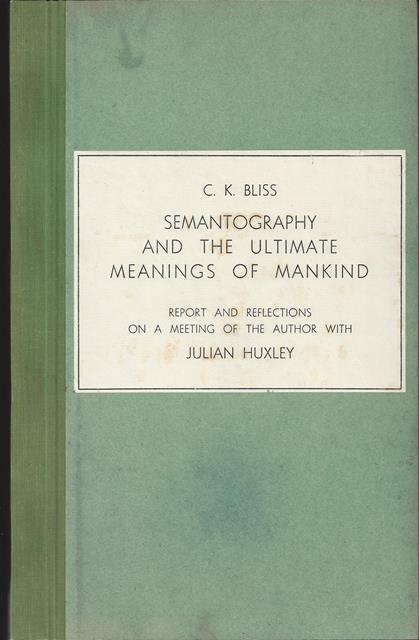 Semantography and the Ultimate Meanings of Mankind - various Semantography Series 152 Report and Reflections on a Meeting of the Author with Julian Huxley. Bound edition of 12 Semantography Series. 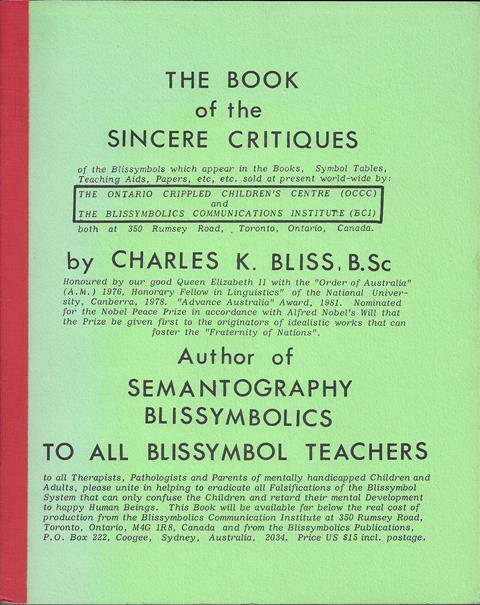 The Book of the Sincere Critiques - Semantography Series unknown 298 Details the conflict concerning Blissymbols.